There’s a new Behemoth in town … well, it’s not technically in the town but rather roaming the fields outside of it. Still, you get the idea. 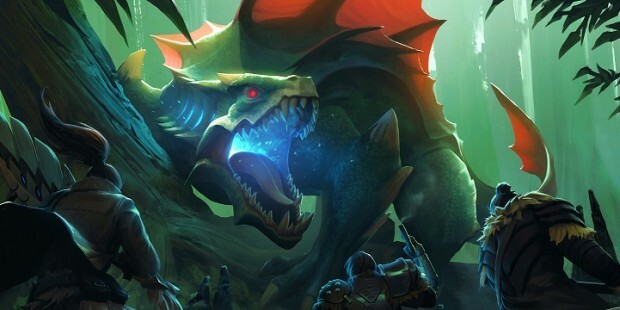 Dauntless’ new big bad is Drask, a cunning lizard that prowls the swamps and strikes like lightning — literally. According to its lore page, it has “talons the size of a man’s arm” and “can melt bones,” or so the stories go. It’s got a tough hide and lightning-based attacks that are sure to test even the hardiest band of Slayers. You can still order Founder’s Packs for Dauntless, which is scheduled to release into open beta later this year. And be sure to check out our impressions of the game from PAX South.